Moving to another state or planning a long-distance move always presents a few unique challenges. Preparing for a long-distance move requires more time to plan than if you’re moving a short distance. Our movers in San Antonio have come up with a few easy tips to get you ready for a long-distance move. While planning for a long distance move, the items you are carrying will be handled by multiple teams of workers and ride in a truck across a large stretch of miles and an extended period. So, make sure that the packages are well-cushioned inside to avoid any breakage of items. When hauled over thousands of miles, a lot can happen to your stuff when loaded and unloaded by some crews. 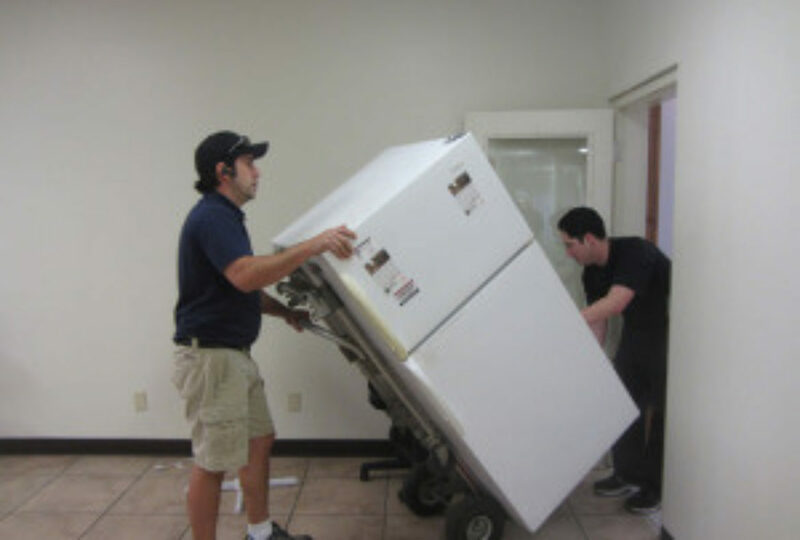 According to statistics from the American Moving & Storage Association (AMSA), “More than 80% of all moves have no claim filed.” So, be aware of something going wrong and get the proper coverage needed. Keep some items such as driver’s license, social security card, passport, and birth certificate with you while traveling. This should also include items that you need upon arrivals such as some clothes, sleeping materials, hygiene products, and a few other things. Don’t pack foods even the non-perishables that run the risk of getting crushed, or otherwise tarnished or ruined, or worse: attracting vermin. Even though packing liquids with long distance movers isn’t super problematic, but it’s not worth the risk almost all the time. As most of the San Antonio movers tend to charge higher prices during summer moving season, consider moving in the offseason. For more queries on long-distance moving, visit https://www.allpromoving.com now. Share the post "Relocating? Tips for a Successful Long Distance Move"